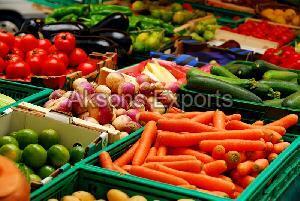 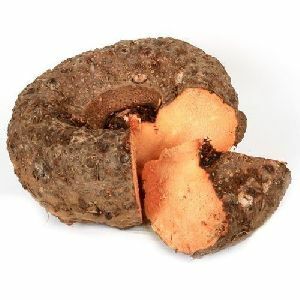 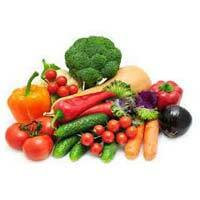 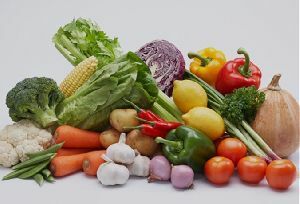 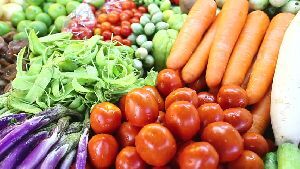 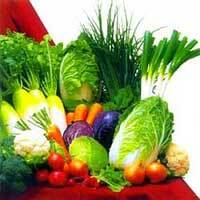 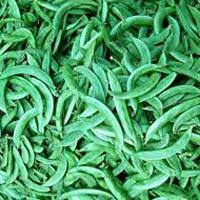 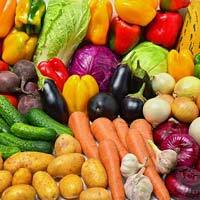 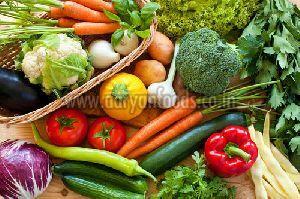 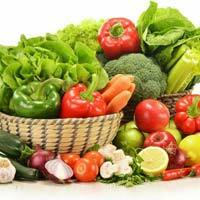 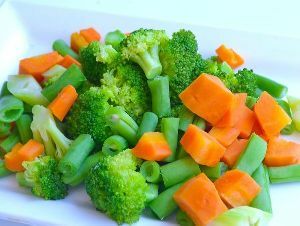 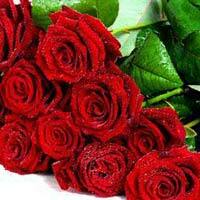 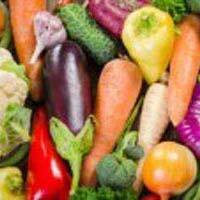 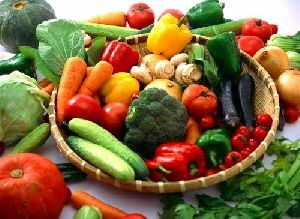 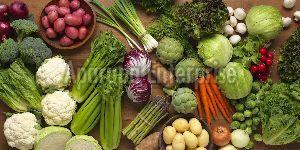 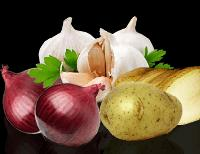 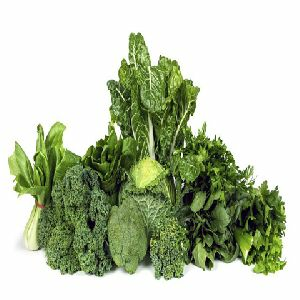 we are engaged in offering a variety of fresh cut vegetables. 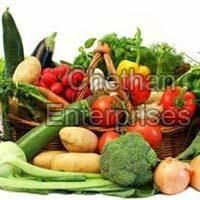 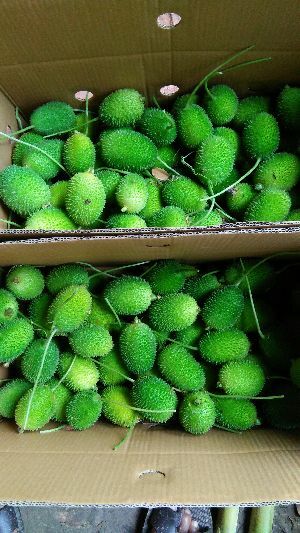 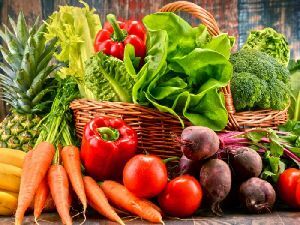 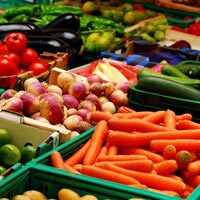 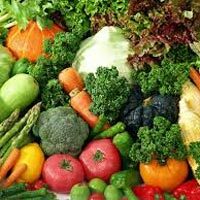 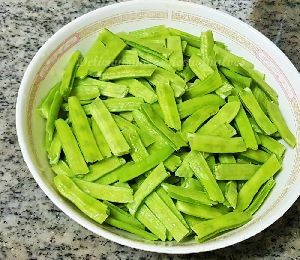 all types of good quality vegetables are properly harvested, sorted, graded, washed, cut and packed as per the customer’s choice. 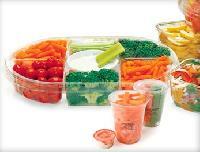 we make sure the cut vegetables are packed properly in quality packaging in order to retain freshness for longer time. 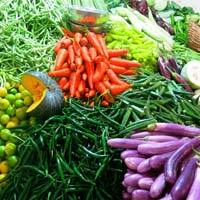 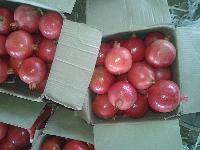 further, we ensure timely delivery of fresh cut vegetables at the client’s doorstep. 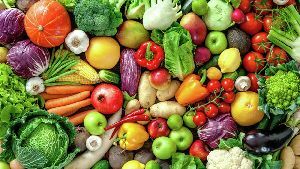 Variety : Bitter Guard, Brinjal, Carrot, Onion, Potato, Reddish, Tomato, etc.